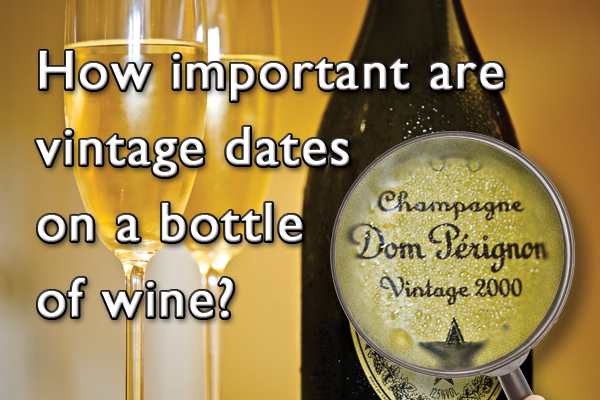 Hope this week you will let me reflect on some personal wine indulgence. 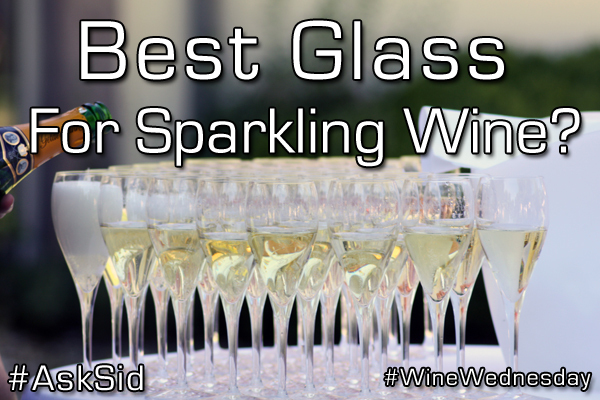 I am each week so fortunate to be able to enjoy some of the world’s best wines. This last one was astonishing with a treasure chest including rich 76 Dom Perignon, mags young 99 Salon, exquisite pure 91 Chablis Les Clos Raveneau, Coche Dury Corton Charlemagnes young 11, readier 96, and still lemony 99, full 02 Montrachet Bouchard Pere in Jeroboam, comparison of 93 Rousseau Clos St Jacques, Clos de Beze, and best Le Chambertin, Roumier Bonnes Mares 02, energetic 99, and 95, DRC 91s Echezeaux, delicious Oriental spice Richebourg, and La Tache, unique 29 Massandra White Muscat, mature 29 d’Yquem, and 48 Taylor Vintage Port. 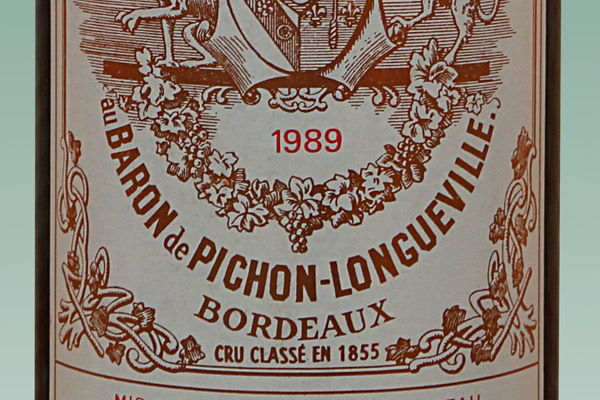 Many well celebrated 82 Bordeaux where well stored are really special now at 30+ years. In Vancouver a vertical of Cheval Blanc back to 1962 showed 1982 as a complete complex beauty closely followed by a great emerging 1990. 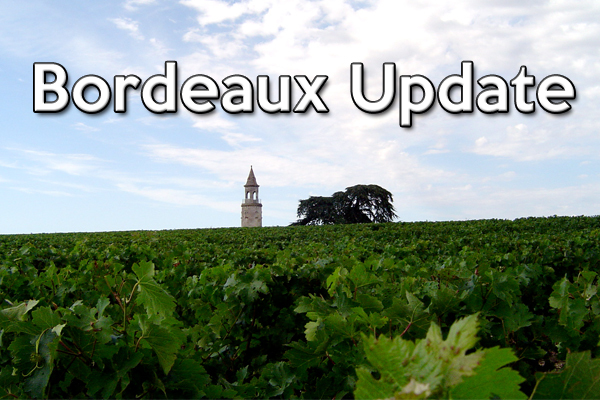 In Boston 2 flights of top properties and years included 83 Palmer Mag, 82 Margaux in Jeroboam, 82 La Mission Haut Brion in Imperiale, 85 Lafleur Mag, 85 Petrus Double Mag, and 82 Cheval Blanc in Jeroboam. For me in spite of a usual bias for Left Bank cabs the superb texture of “luxury cashmere” coined by Pierre Lurton and displayed by Cheval was other worldly! Hail to 1982 Château Cheval Blanc a well deserved and proven super star of a legendary vintage! 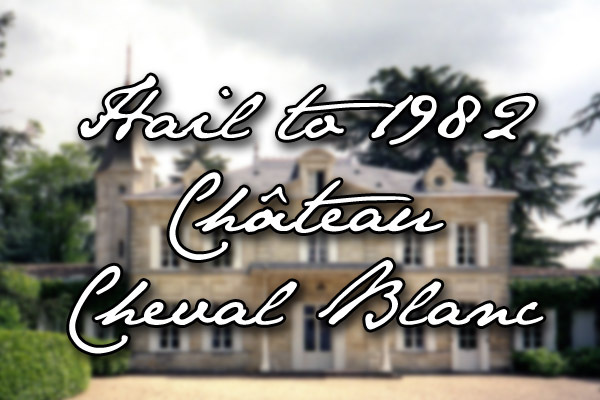 Have you tasted 1982 Chateau Cheval Blanc?